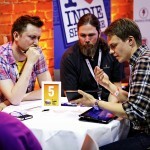 The Big Indie Zone is an exclusive expo area within the conference dedicated to indie developers and their games. 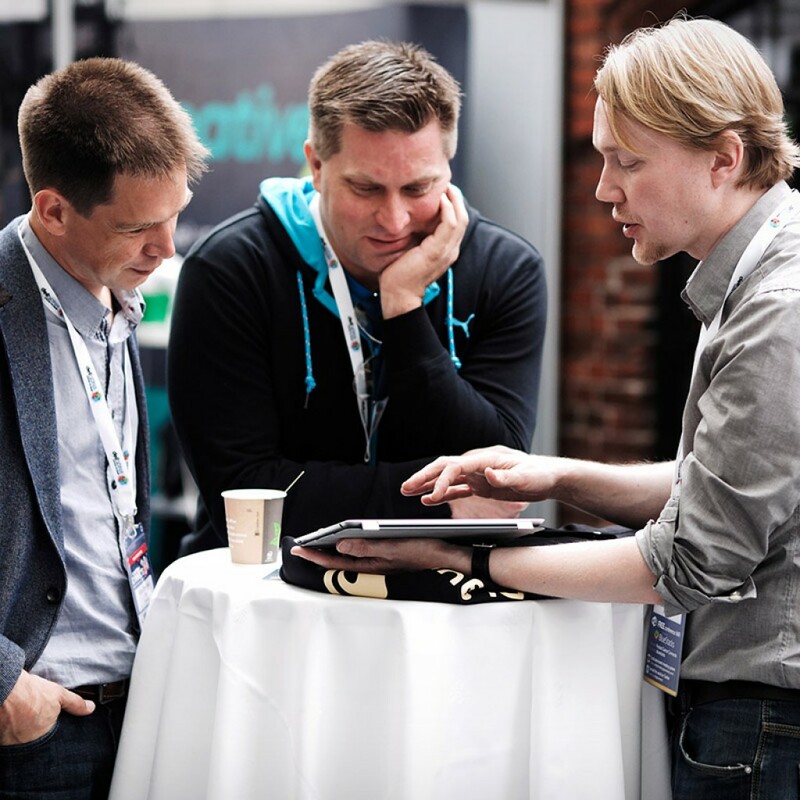 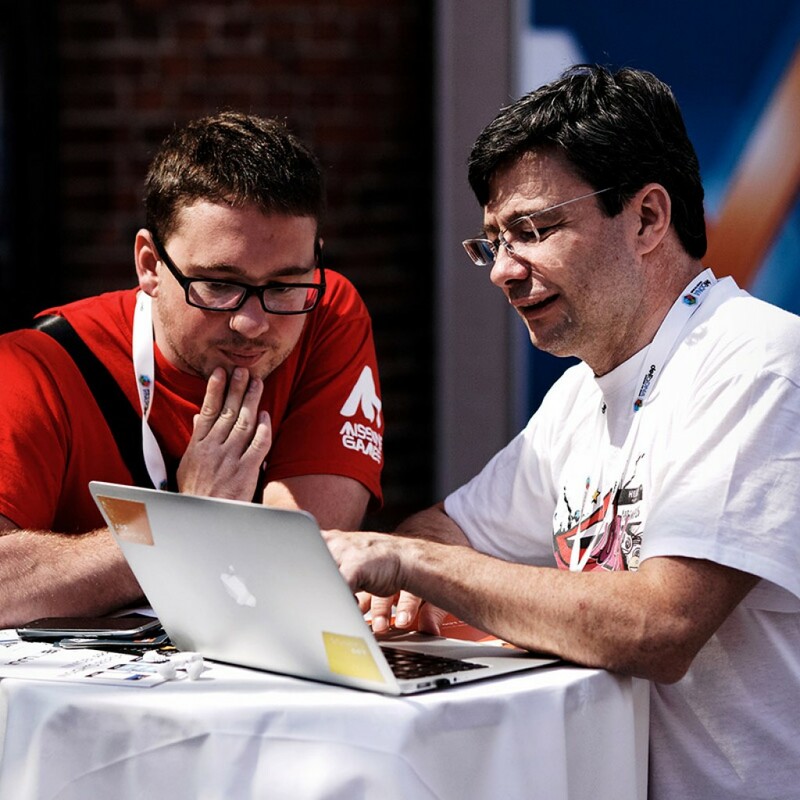 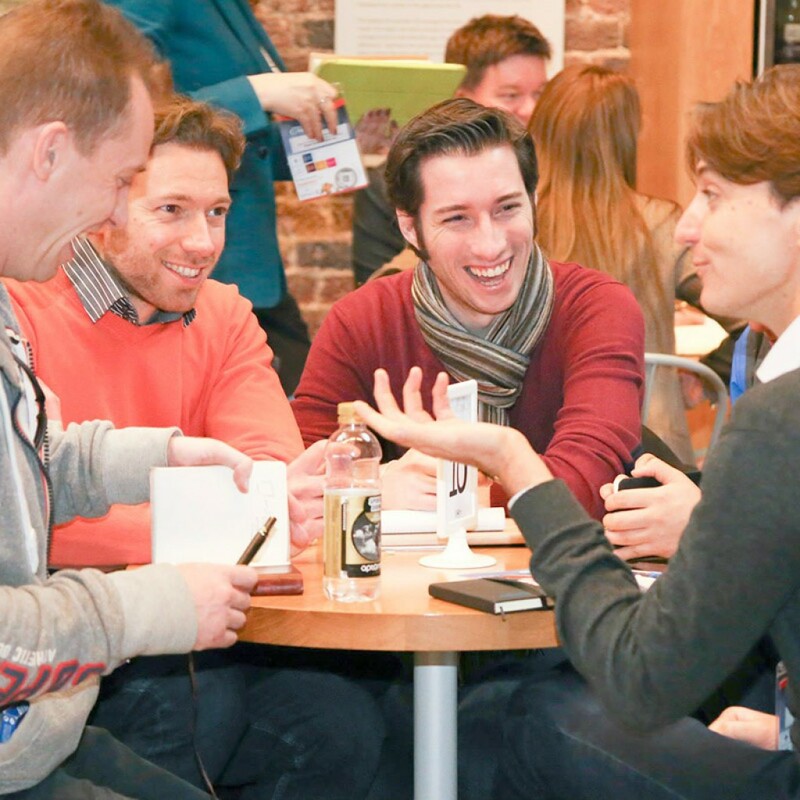 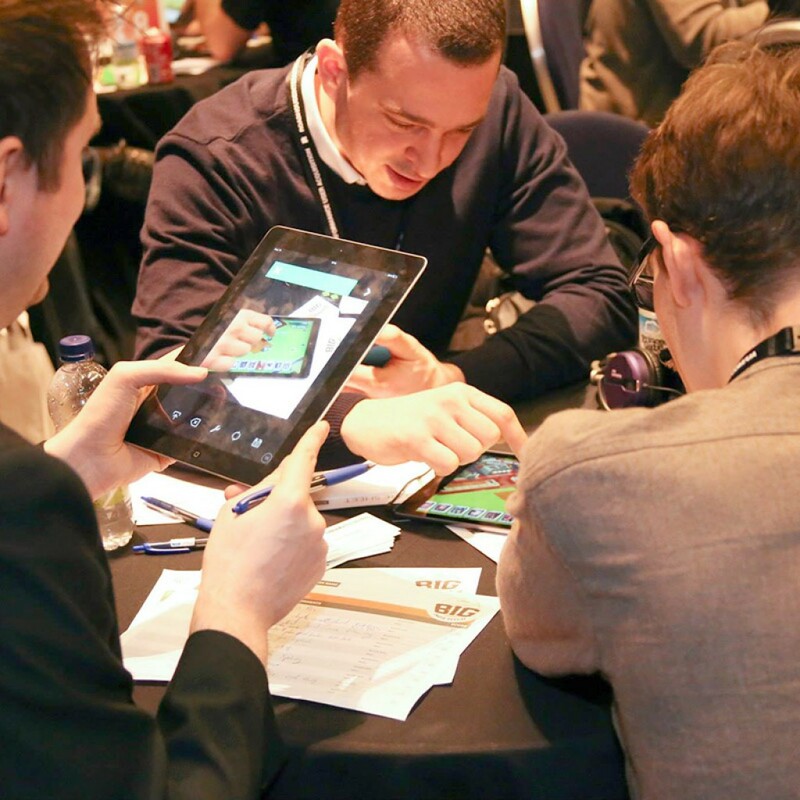 It offers developers the chance to pre-book a 2-day demo table (including conference passes, making this an excellent value option) and present their awesome creation to fellow Connects delegates within a conducive setting. 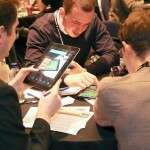 The zone runs for the full duration of the 2 days and is always a vibrant and very popular segment of any Connects conference. 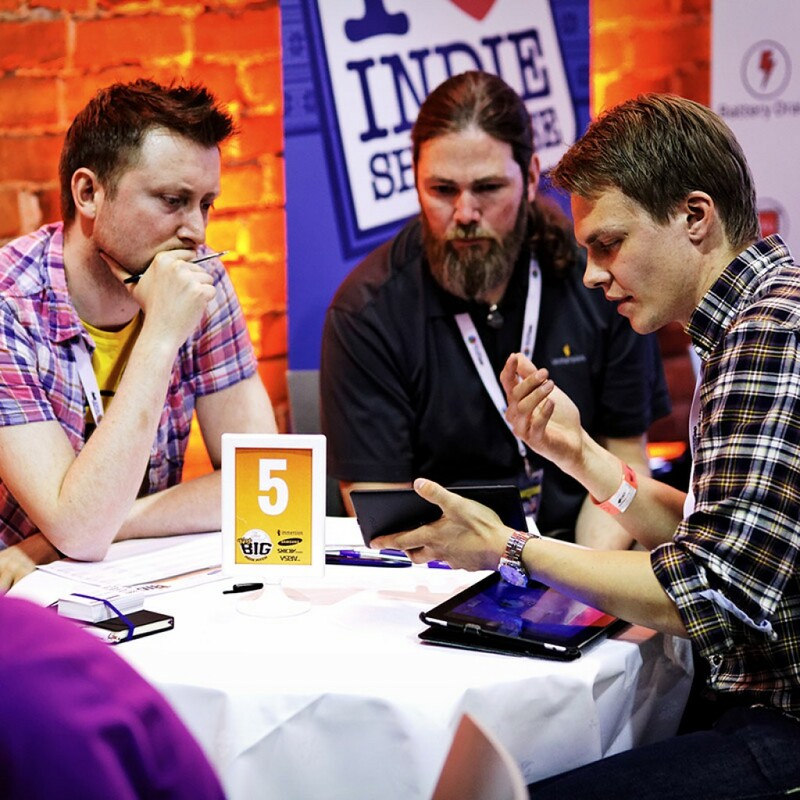 Whether you’re a publisher looking for new talent, an investor in search of your next focus, a service provider keen to share the benefits of your tools, or even a developer hoping to exchange ideas with your contemporaries, swinging by The Big Indie Zone comes highly recommended.